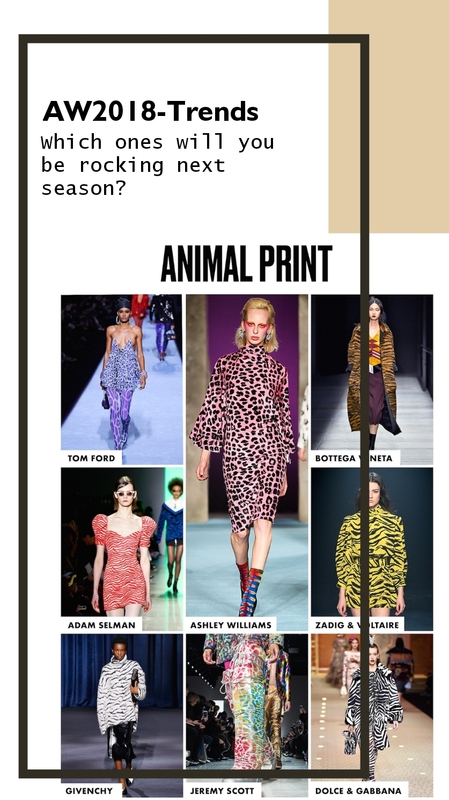 It's not easy to put Lapo Elkann's style into a category, perhaps he has his own category of absolute elegance with a twist! 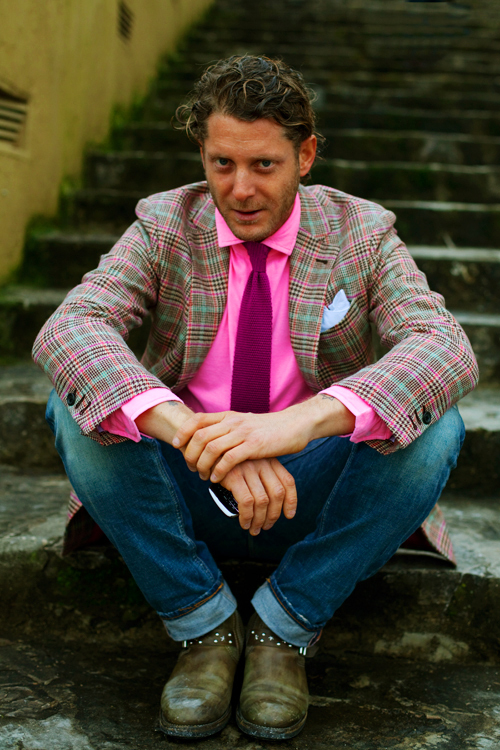 I love it when some people wear clothes, accessories and then you immediately can see their spirit shine right through it..Well tailored vintage suits, flashy colored shirts, no socks and his best accessory ever "the lion hair" as I call it are all part of his signature when it comes to the matters of style. 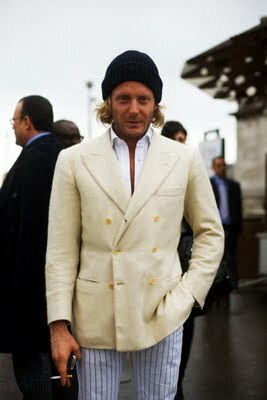 I honestly find his fashion sense intoxicating and have always been a fan for quite a while but never really got an opportunity to share it. 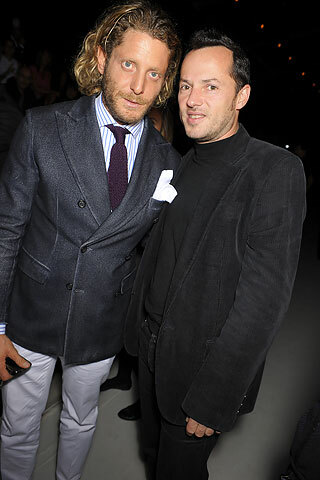 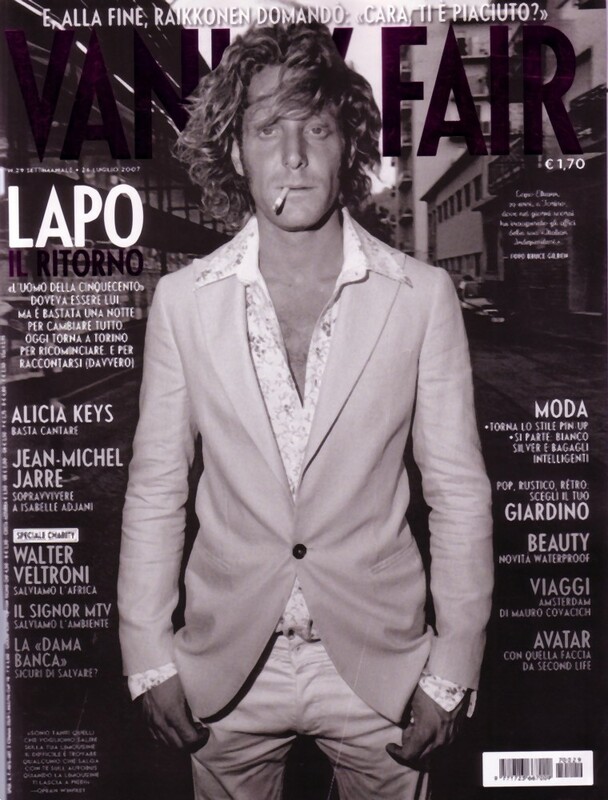 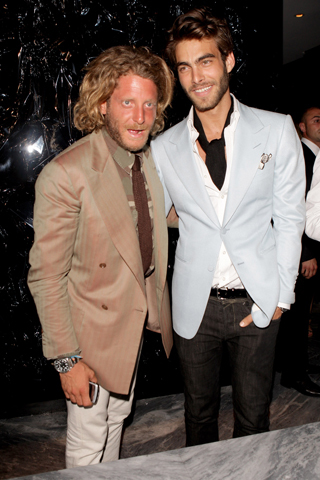 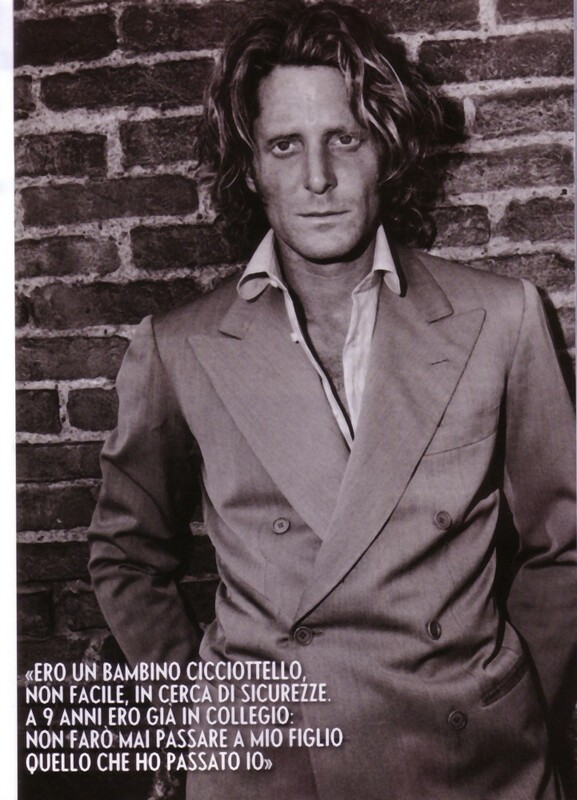 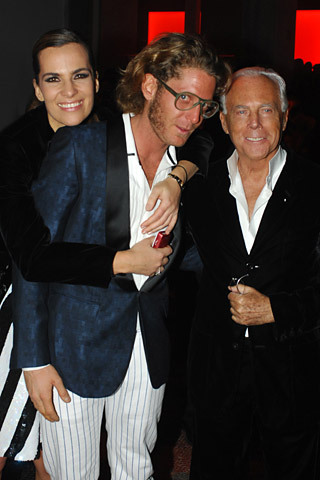 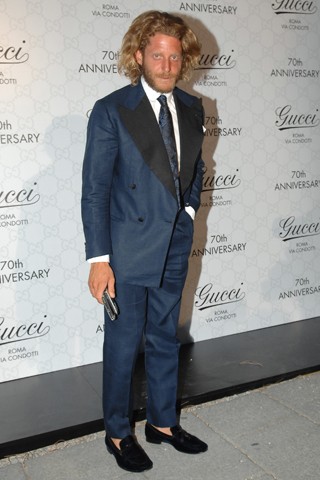 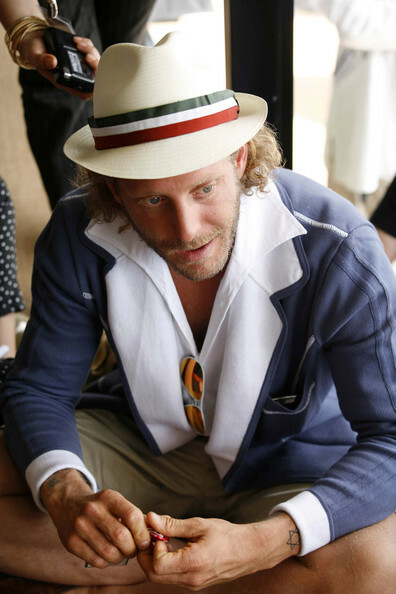 I'll list here my favorite looks of Mr. Elkann..hope you guys like it and get inspired.